The #1 preschool game in the app store. Learn and have fun by helping monkeys pack lunch! 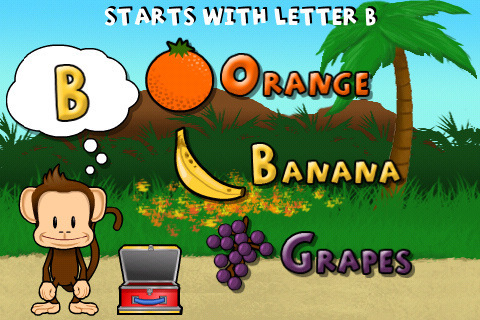 Monkey Preschool Lunchbox is a collection of six exciting educational games for your preschooler (ages 2 to 5). The beloved classic “Dr. 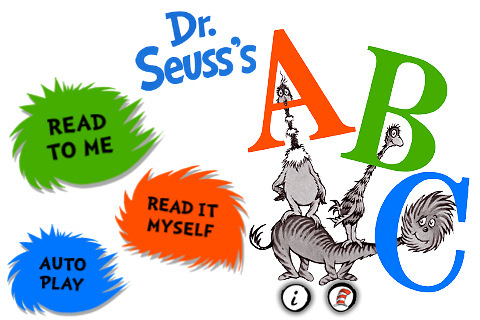 Seuss’s ABC” is now available for your iPad, iPhone or iPod Touch. 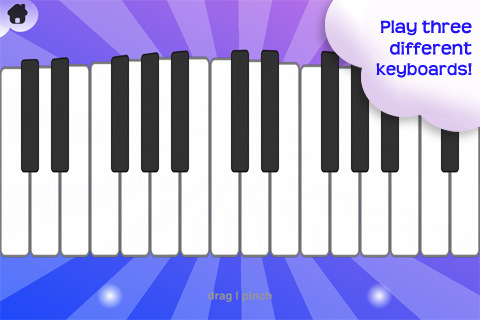 Magic Piano is OpenFeint’s Free Game of the Day – you get 5 free song today only! Download the Game Channel app to get a FREE game every day! From concert pianists to everyday enthusiasts, Magic Piano has captured the imagination of the world. Finally, the #1 iPad piano app is available on the iPhone and FREE for the world to enjoy! Featured in the New York Times, TIME, MacWorld, and as the Apple App of the Week, Magic Piano lets you experience the joy of making music. 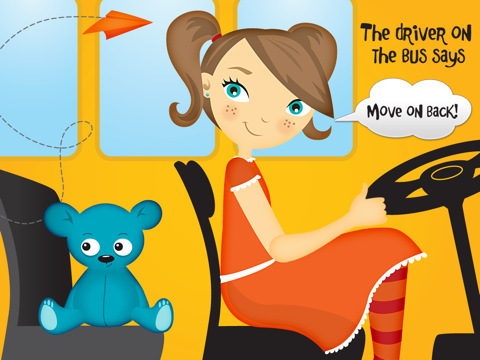 Created by parents, Wheels on the Bus is a fun, interactive musical book, based on the popular children’s song. Come aboard the bus to spin the wheels, open and close the doors, swish the wipers, pop some bubbles, make a dog bark, and much more! Featured in The New York Times, The Wall Street Journal, USA Today, San Francisco Chronicle, Gizmodo, Discovery Channel, MSNBC.com, Wired.com, Daily Candy. 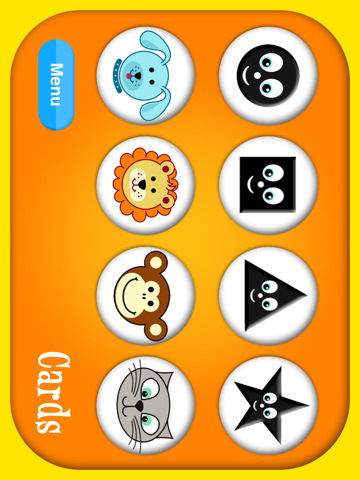 The best selling kids app for iPhone/iPod Touch, redesigned & expanded for the iPad! Bake, decorate, and eat virtual cupcakes from the comfort of your couch. Cupcakes! 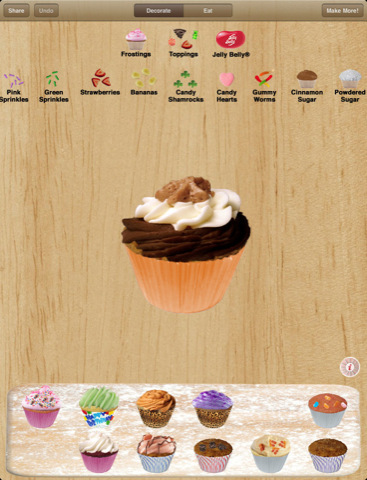 XL takes advantage of your iPad’s giant screen, to make it easy to bake yummy virtual cupcakes. Pick your cupcake liners, fill the pan with cake batter, pop it in the oven, and before you know it your cupcakes will come out piping hot. Once they are baked, you can choose from an amazing array of frostings and candy toppings to apply, to build the perfect cupcake. Even choose from 25 flavors of official Jelly Belly® gourmet jelly beans to add to the top! After you’ve decorated your masterpieces, you can share them with your friends via email, Facebook, or save them to your photo albums. And of course you can eat them! Choose a tablecloth and plate to serve them on and you are ready for dessert. Last but not least, put candles on your cupcake and blow them out by blowing on your iPad! 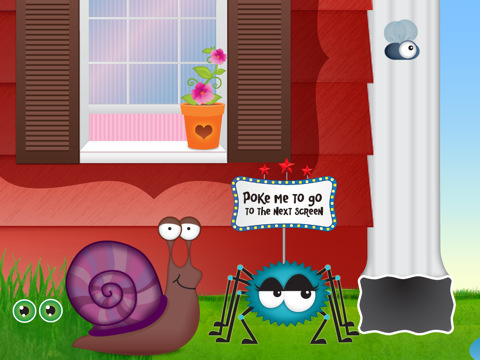 Created by parents, “Itsy Bitsy Spider – by Duck Duck Moose” is a musical book based on the popular song, with fully interactive, original illustrations. Follow the spider through the captivating, inter-connected scenes as he goes up the water spout, comes down with the rain, and watches the sun dry up all the rain. 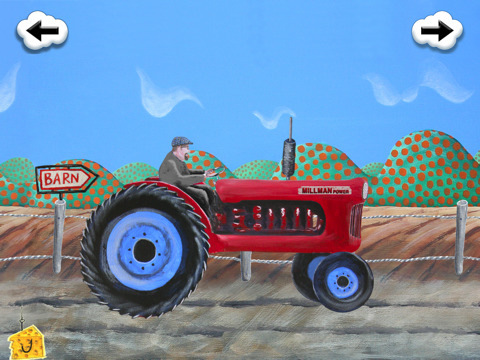 Featured on “New & Noteworthy” & “What’s Hot” sections of the App store -Fine artists get down on the farm with this new Old MacDonald app for toddlers…like you’ve never seen or heard before! Learn about different animals and hear their sounds. -Sing along with famous vocalists Jill Sobule (in English) and Dominique Durand of Ivy (in French). -Let your little one be the star – record your child singing! Select your character, select the amount of cards to be dealt, then all of the cards are laid face down on a surface and two cards are flipped over each turn. The object of the game is to turn over pairs of matching cards. 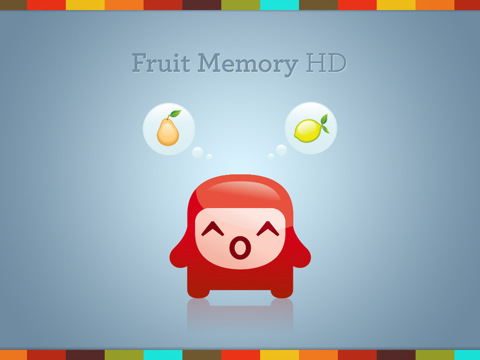 Fruit Memory can be played with up to four players or as solitaire and is an especially good game for young children, though adults may find it challenging and stimulating as well. 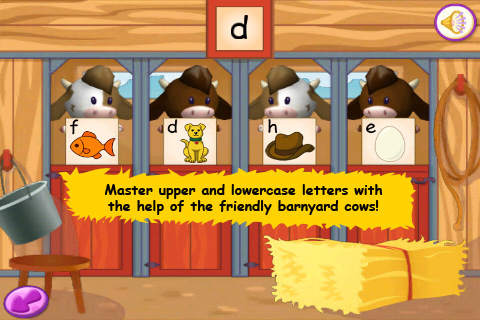 Join Little Explorers as they explore a world of letters, words, and animals! 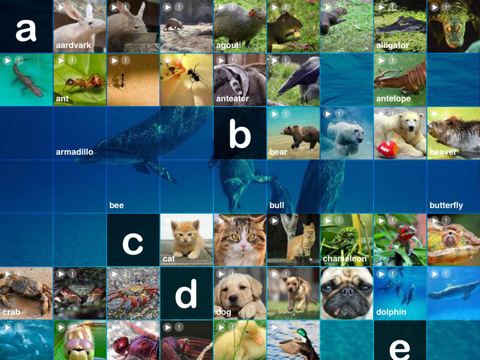 Where each new word leads to a new animal discovery with beautiful photos and vibrant videos. Your child will learn about different words, letters, and animals on their own but don’t be surprised if you come along for the ride. Designed especially for babies 3 – 18 months old! Made especially for iPad. Search for “Sparkabilities” on the App Store for the complete series of apps available for iPhone and iPad. Let’s Make Shapes! 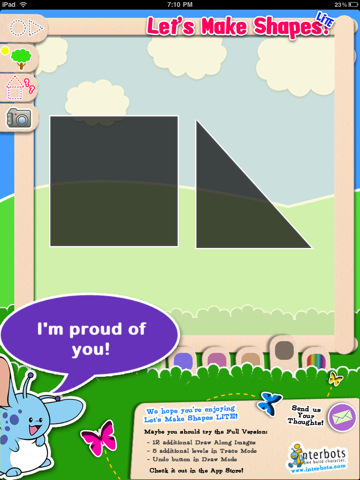 is a fun tracing and drawing application that encourages young kids to explore shapes & colors. In Let’s Make Shapes, your child can practice tracing simple shapes, create unique drawings all their own, or play the Draw Along game to reveal a mystery picture! Both textual and verbal cues are used to reinforce learning and make for a fun play experience.